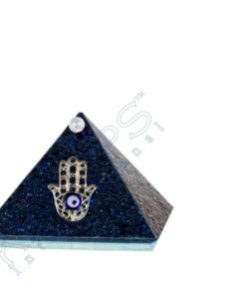 Multi layer 7 Chakra gemstone pendulum. A six sided conical bob created out of multiple layers of agate stone. Fantastic pendulum for your divinatory purposes.